Congratulations Michelle and Bryce! It was wonderful to be a part of your gorgeous wedding day at Black Rock Resort and capture these moments for you. As soon as we met in Nanaimo, I knew your wedding was going to be special and it really was. I felt creative and inspired that day and I’m happy to share this photo preview with you. I hope you love the images and they bring back all the great feelings of love and happiness from the day. Many more to come! Congratulations Erica and Daniel! 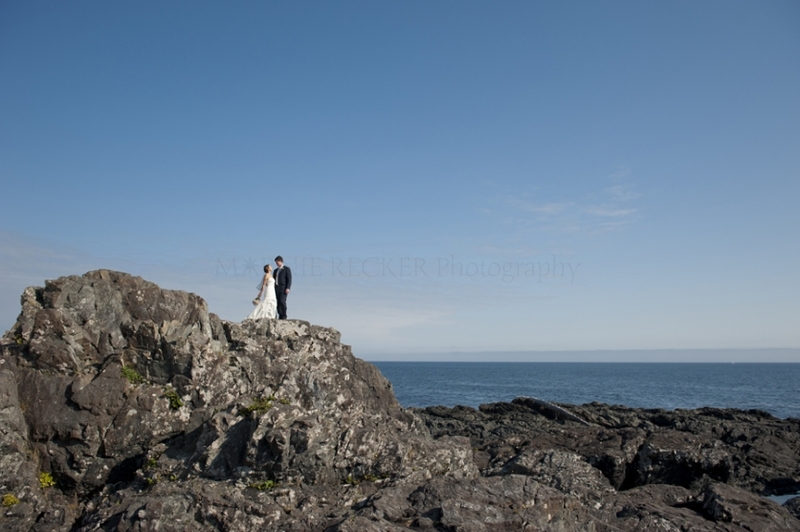 You came a far ways to have your wedding on Big Beach in Ucluelet and it was an absolutely beautiful day! Humour and laughter is one of the most important ingredients of a good relationship and I’m quite certain that your life together will be full of fun and hilarious moments. I was happy to be a part of your day, laughing with you and capturing images of you and your friends and family. Enjoy the images! Here’s a little snippet of a fun family session I did this summer with a family that I first met two years ago when I was just starting to photograph families on the west coast. I was thrilled to photograph them again and see how much the boys have grown. It was definitely an adventure, exploring the seashore, playing in sand and building forts and messages with driftwood. Being a family photographer is more than just taking pretty pictures and capturing memories, it’s about making new friends and I’m looking forward to seeing these boys grow up and I’d like to think that one day I’ll capture their stoke the first time they surf a wave. See you next time boys! Hope you love the photos! 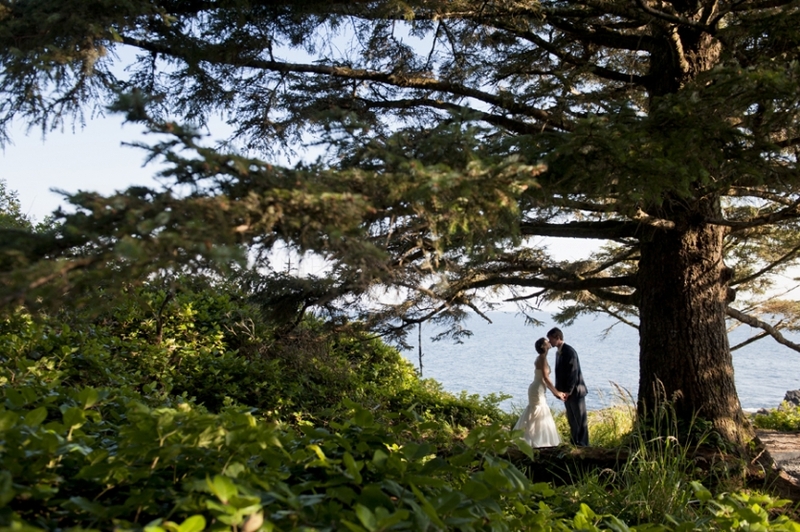 Here’s a little sneak peek at a collection of images I created for Kate and Jon’s elopement at the Wickaninnish Inn. Two beautiful people, totally in love, in amongst the rainforest and on Chesterman Beach, one of the most beautiful beaches in the world. Congratulations Kate and Jon! Elopement weddings are so sweet and the Wickaninnish Inn has the perfect package to make the exchange of vows extra special. The package includes consultation with an elopement coordinator, two nights accommodation, marriage commissioner, marriage licence, a bouquet, a cake, massage for two, and photography coverage of the ceremony and a session afterwards. It’s ideal for those wanting an intimate and romantic day. And I love capturing your beauty for friends and family back home. See the Wickaninnish website for more details. 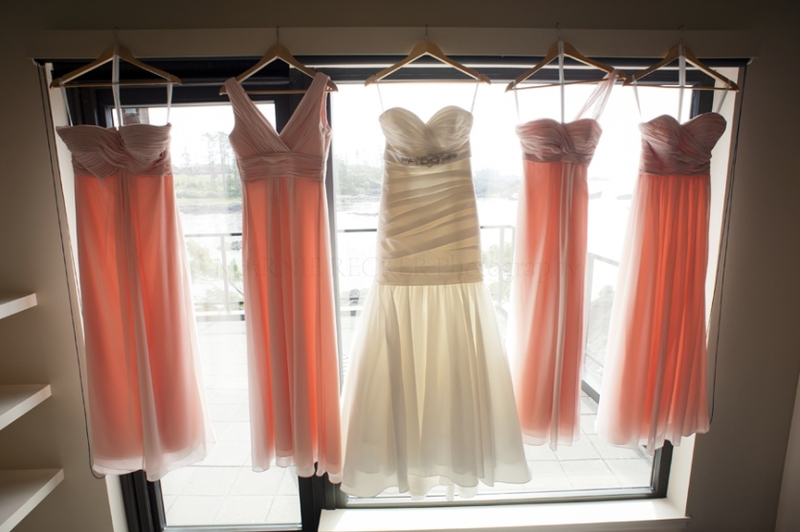 It was a gorgeous sunny day for Suzanne and Michael’s truly west coast wedding! You may remember these happy people from their engagement shoot I did earlier this year. I loved everything about this wedding- sunshine, details, music, colour, venues, and food, but most of all, the people. Suzanne and Michael are two of the most thoughtful and kind people I have had the pleasure of working with. On a wedding day, I get this great honour of spending the day with couples and witnessing their more intimate and precious moments, and I can truthfully say, these two are amazing. It was a happy day bringing together friends and family together to bask in the beauty of their love and the gorgeousness of the Tofino experience. Lord Basie was definitely a proud pup. Sheila of Rare Earth Weddings and Events coordinated an amazing beach ceremony at Cox Bay Beach Resort and an insanely beautiful reception at the Tofino Botanical Gardens. Champagne toasts, singing by the seaside, cocktail hour throughout the gardens, fire roasted salmon, cake by Tofino Cake Studio, catering from Red Can Gourmet, flowers from Crabapple Floral and the beauty work of Studio One, and the perfect dress from Pure Magnolia- these are just a few of the highlights from the day. I’m so happy to have had the opportunity to meet Suzanne and Michael and capture all these memories. Enjoy the sneak peek! I have also created an online gallery for them to share with friends and family so be sure to check out those photos too! It was wonderful to be part of such a beautiful event! I think all of us who attended this wedding felt very much a part of something extraordinary and your photos really capture the essence of that. They are stunning. I also wanted to say that it was amazing to watch you work. 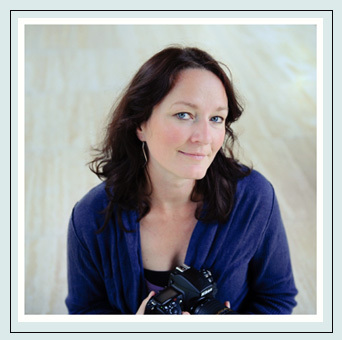 You have a real gift for capturing just the right moment, and more importantly for being able to draw people in. Amazing! Bravo!